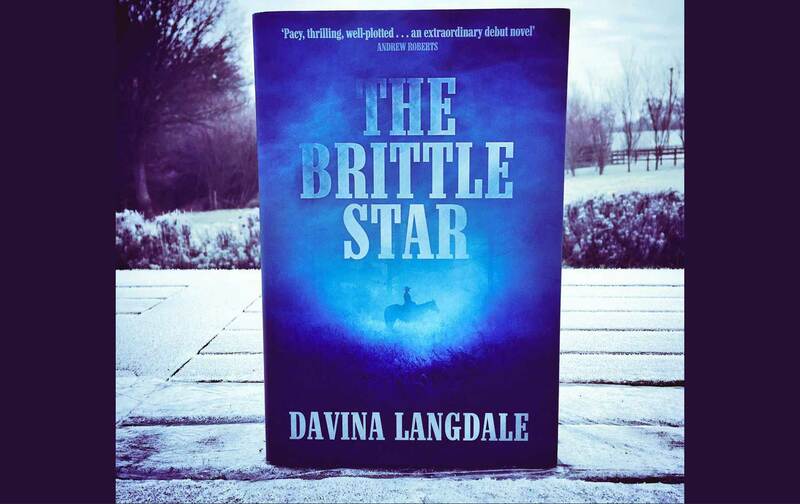 The Brittle Star is a debut novel by Davina Langdale, and she has certainly hit the ground running. John Evert is a teenager who lives with his Spanish mother on a ranch in Southern California. Ranches are being attacked in the locality by Native Americans wishing to reclaim their land, and one night John Evert’s home is burned out and his mother abducted. He is seriously wounded but survives, and he sets out on a quest to find her. Are the Indian war parties really to blame though? He goes to Los Angeles, which in 1860 was a new, and very wild west, town. He is employed at the office of a newspaper and meets a mysterious Texas ranger who agrees to help him in return for becoming involved in some rather dubious gambling and bounty hunting dramas. The novel is about a young country boy who has to grow up virtually overnight and become wise to the ways of a city and people whom he learns to distrust. The two stalwarts in his life are Casey, the black American ex-slave who works on the newspaper, and John Evert’s beloved rescue dog (who, like Clint Eastwood in the Spaghetti Westerns, has no name!). This is also an America on the verge of the Civil War, which adds another twist to the story. The writing is simply brilliant and a joy to experience. A must for any reader and reading group. A writer to watch.